Finally stepping out of the shadow of her mentor, Warner Bros has confirmed at this years San Diego Comic Con that fan favourite director Joss Whedon will start production on the Batgirl movie in 2018. 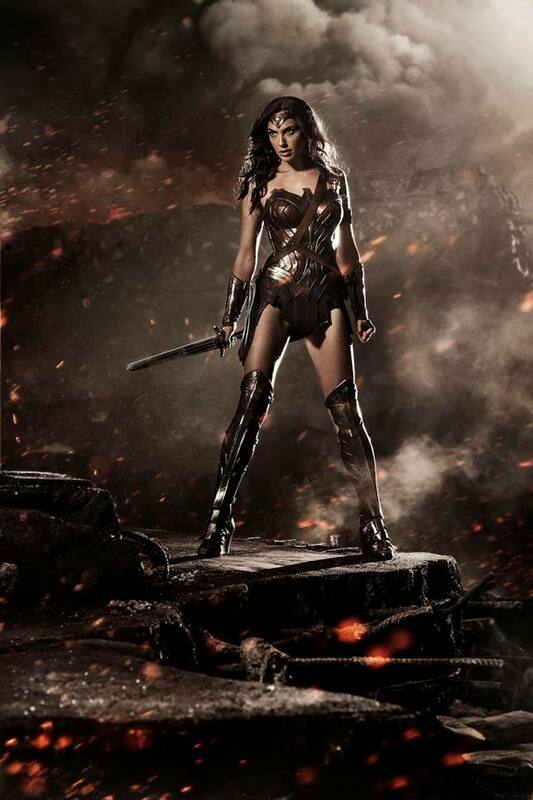 As I write this my hands are trembling slightly at the thought of one of my very favourite comic book icons being unleashed unto the silver screen for her very first solo escapade, triumphantly following in the footsteps of the recent smash hit Wonder Woman movie… and directed by Joss Whedon no less! Babs Gordon has been prowling the mean streets of Gotham City since 1967, and since that time has become one of the most prominent and well loved female Superheroes, a resolute, highly intelligent character that can easily match wits with her mentor, The Batman. Though a core member of the titular “Bat-Family” Babs doesn’t share Bruce’s angst ridden, morose ideals, but is very much her own person, a brighter more optimistic member of the sullen crime-fighting team, who actually relishes her alter ego, and also enjoys a lifestyle outside of the cape and cowl. Babs is less scowling pessimist and more sassy optimist, with a penchant for quips and selfies in the heat of her frequent justice seeking ventures. Here’s hoping Joss Whedon can do the character proud, and Babs can hit the giddy heights set by this years stunning Wonder Woman flick. 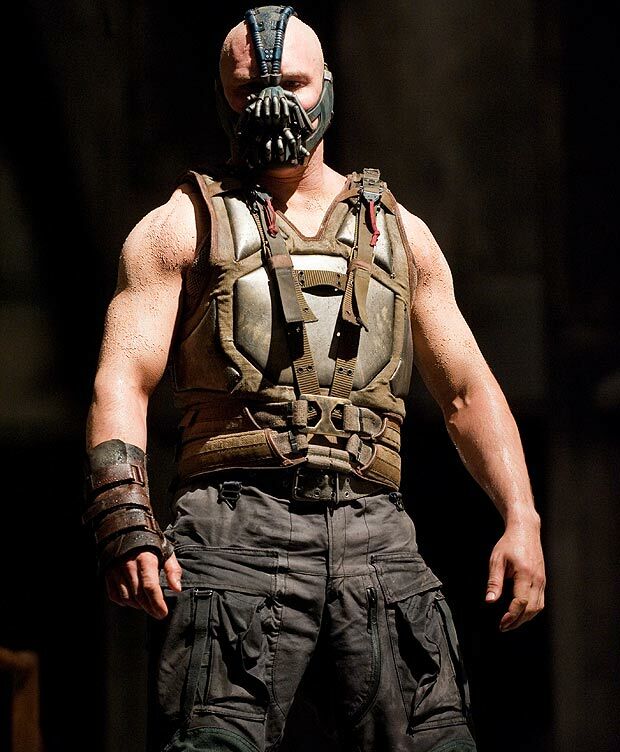 When is The Batman not The Batman?… when he’s The Batman!… confused? you wouldn’t be if you have read the previous two issues leading up to what might be the most emotional Batman story ever wrought… that’s right Bat-fans… EVER. What could possibly be the greatest gift you could ever give to the Dark Knight Detective? a solid gold Batarang? how about a brand spanking new Batmobile? none of these would remotely interest the dark and sullen one, but in issue 22 of Batman Rebirth, DC gives the Caped Crusader something he has longed for since he was a desolate young man… a reunion with his dead father, Thomas Wayne! Sensational scribes Joshua Williamson and Tom King bring us, quite possibly, one of the most emotionally charged stories in Batman history, when he finally comes face to face with his patriarch. If you’re unfamiliar with this particular variant of Bruce’s long dead dad, allow me to introduce you to the Flashpoint Paradox version of The Batman. Once again, The Flash has altered the timeline (you really have to stop doing this Barry, it’s getting rather annoying for everyone involved you know!) and within this transmuted timeline The Batman isn’t Bruce Wayne but his Father Thomas, Bruce lays dead at the hands of his parent’s former murderer, Joe Chill, compelling Thomas to avenge his death as the Dark Knight. I’m not the hero of this story. I am a man who has been corrupted by his own unbearable pain. I am a man who has too much blood on his hands to be called good. I am a man who had nothing to live for… until I met The Flash. “The Button” storyline contained within the pages of the recent Batman Rebirth issues is without a shadow of doubt as much a sequel to the excellent Flashpoint series as it is the continuing tale of DC’s Rebirth narrative. Batman’s discovery of The Comedian’s bloodied smiley badge in the Batcave has ultimately brought him face to face with his father, and it’s an emotional experience for Bruce… and us! Batman #22 ships with a fantastic lenticular cover by the exceptionally talented Jason Fabok, whose astounding artwork also adorns the pages within. In fact it’s Fabok’s stellar skills that really push this issue to all new heights of greatness, not only complimenting the writing talents of Williamson and King, but deftly surpassing them. Batman #22 is available at your local comic-book emporium right now. Comic-book love that is! We are now just 2 short weeks away from the restructuring of the DC Universe, with 24 new ongoing titles to be added to the 25 most popular current comic series produced by DC. The “New 52” branding will be removed from the top of the comics from June, to usher in a new chapter for the World’s oldest and most prestigious producer of Superhero comics. And there’s more, fellow fans of fantastic fiction, not only do we get 24 new kick-arse titles to enjoy, we also get the return of legendary comic-book creators, Garth Ennis and Bryan Hitch to the DC Universe, who alongside new recruit and one time Marvel mainstay John Romita Jr, will help pave the way to an even more expanded, inclusive and accessible take on the World’s mightiest mortals. So if you have been hesitant of dipping your toes in DC’s sea of titles, because of lore heavy decades of story-telling, June will be the perfect time to start your collection. 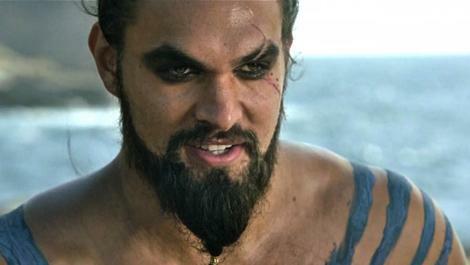 Plus with the plethora of absolutely amazing television shows based on DC characters such as Arrow, The Flash, Constantine and upcoming new shows like Supergirl, not to mention next years Batman v Superman and Suicide Squad movies, it’s never been a better time to become a DC superfan. Welcome aboard everyone, next stop… Amazing Comics! The new trailer for CW’s Flash series has released and once again the upcoming Superhero saga is looking absolutely wonderful. Grant Gustin is portraying the Scarlet Speedster – Barry Allen, and the first episode will be premiered on October 7th, are you as excited as we are? Winter is coming….for the Flash! The Flash is really going to have his hands full come this October when his new live action series premieres, with all the Supervillains being thrown at him, he won’t have time to breathe and here comes another – Killer Frost!, the actress Danielle Panabaker has been cast as the cold and calculating villain. There have been a number of characters who have taken on the mantle of Frost over the years, and the version we are getting is Caitlin Snow a scientist working out of STAR labs. The original Killer Frost was created by Gerry Conway and Al Milgrom, her first appearance was in Firestorm #3. Caitlin has the ability to absorb any heat source and turn this into cold energy, creating a protective sheen of ice on her body, she can generate ice storms and deadly icicle projectiles. Another classic villain Zooms onto Flash TV series. The Flash’s Rogues gallery gets bigger by the day with another classic foe being brought to the live action series, this time his arch-nemesis: Reverse Flash! 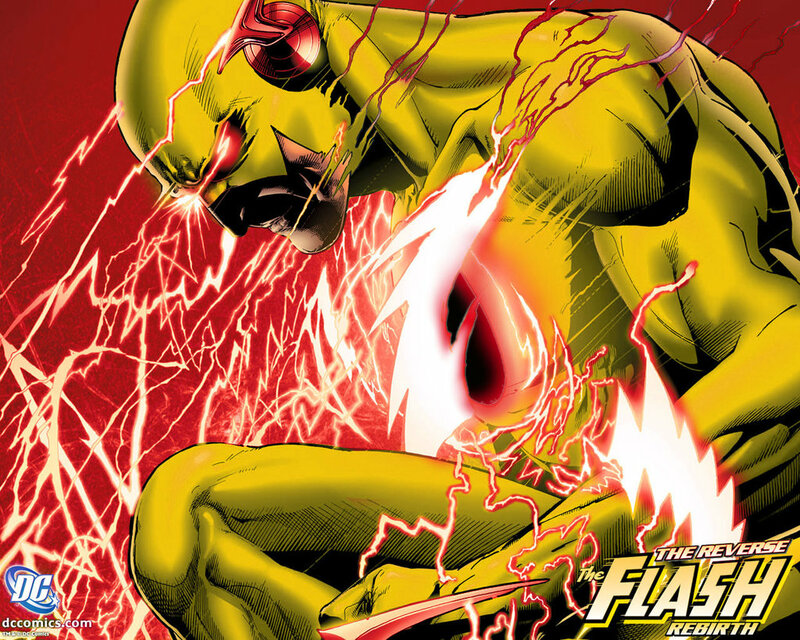 There have been several versions of Reverse Flash over the years but the most famous and still current version is Professor Zoom. The first appearance of Professor Zoom was in The Flash #139 in September of 1963, he was created by John Broome and artist Carmine Infantino. Zoom’s real name is Eobard Thawne and there have been many different versions of his origin over the years, including recreating the accident that gave the Flash his powers, in the upcoming tv series however it seems that he is being introduced as Police detective Eddie Thawne, and will be played by actor Rick Cosnett. With all these fantastic DC Supervillains being announced, we cannot wait for the Flash series to begin and with the talk of cross-over episodes with Arrow…the air date of October 7th can’t get here fast enough! Explosive new villain for Flash TV series. 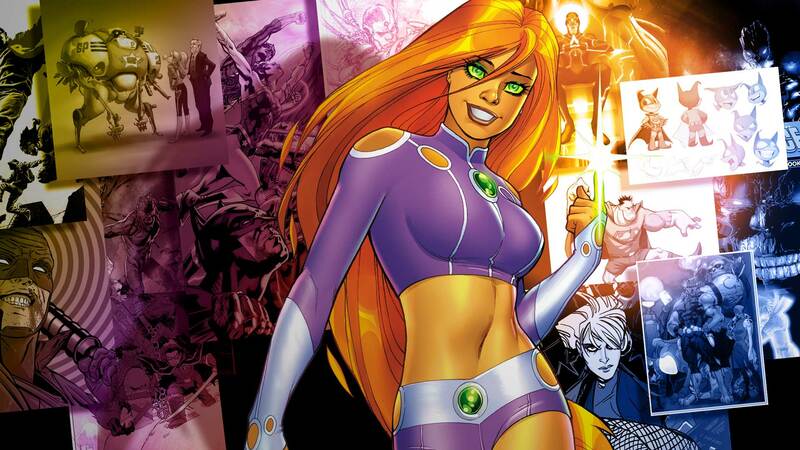 DC comic’s villain..Plastique is coming to the new live action Flash series it has been announced, Bette San Souci is a native of Quebec and on/off member of Amanda Waller’s Suicide Squad. 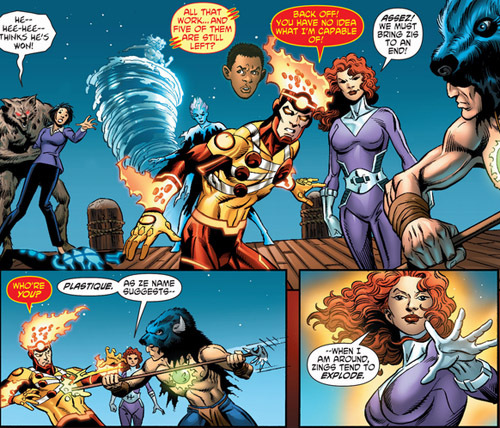 Plastique was created in 1982 by Gerry Conway and Pat Broderick, her first appearance was in the Fury of Firestorm#7. Bette has also at times flirted with being a hero, and was married to superhero Captain Atom. She has the ability to throw explosive projectiles and turn most objects into bombs, she will be introduced in the show as an ex-army bomb disposal expert who when caught in a Central city explosion gains her unique powers. 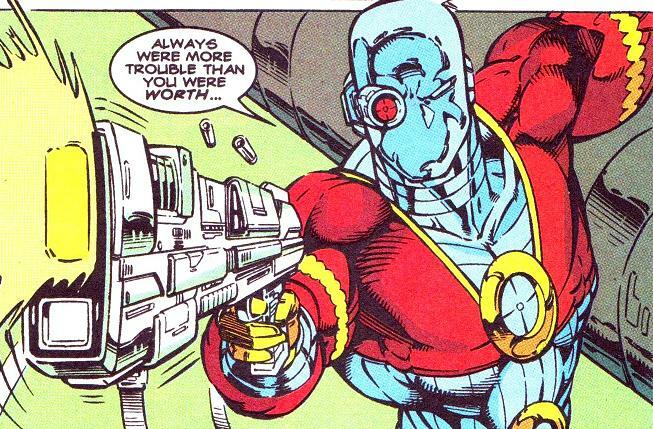 CW’s new Flash television show is getting a classic villain from the Flash’s rogues gallery..Captain Cold, the actor portraying Cold will be Wentworth Miller from the show: Prison Break. 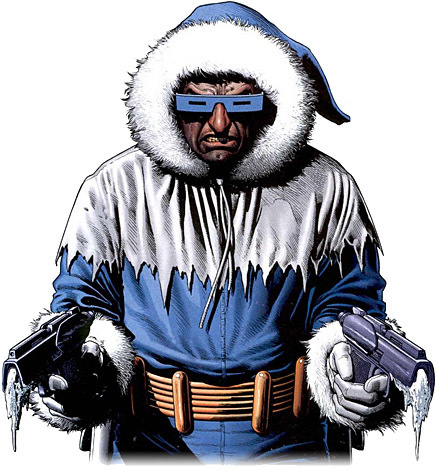 Captain Cold, real name Leonard Snart is the leader of the villain gang..the Rogues, he has no super powers and relies on his wits and his various cold weaponry, which can produce freezing beams and sharp icicle projectiles. Firestorm is the next DC superhero being brought to televisions everywhere. 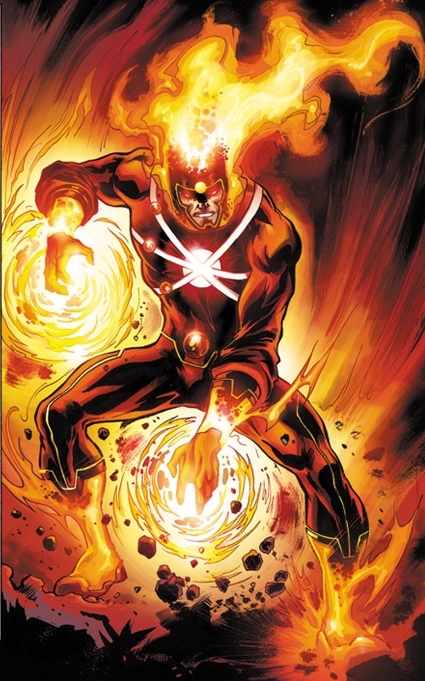 Firestorm is the next DC comics character to be brought to the small screen, Robbie Amell cousin of Arrow star Stephen Amell has been cast as the Nuclear man for the upcoming Flash television series. 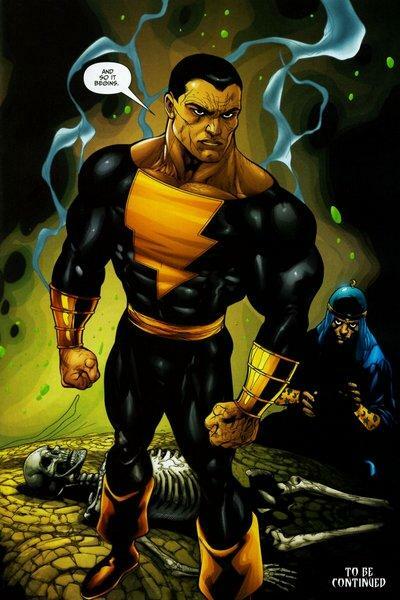 Firestorm has the ability to alter anything on a sub atomic level and transmute elements, he is the fusion of two different people..Ronnie Raymond and Jason Rusch.